Hadfield Dental Group is a rejuvenator for families’ oral condition for more than three decades. 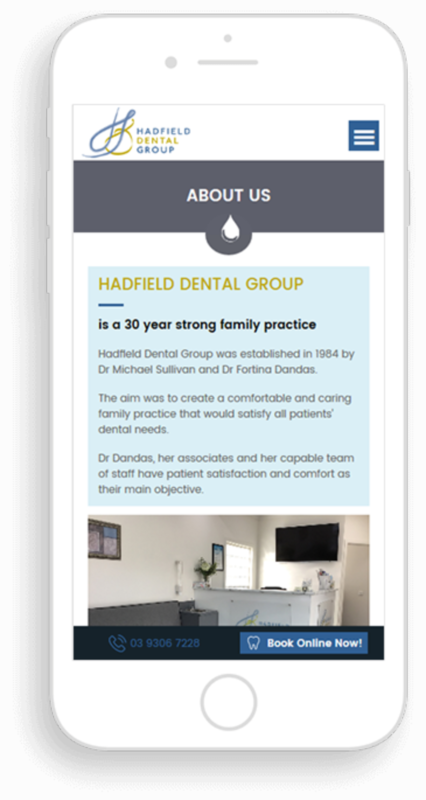 Hadfield Dental Group is serving in some important niches of Australia and the society is expecting more from the experienced Dentists of the centre. The creative sense of the professionals has crafted a branded new design that can fit with many devices of the modern day. 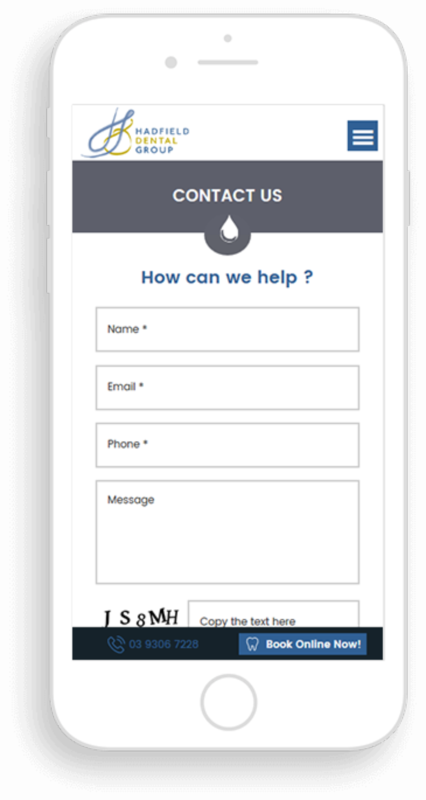 Creating responsive and significant web layout for the health centre is an example of excellent capability to communicate the medical industry’s spirit. 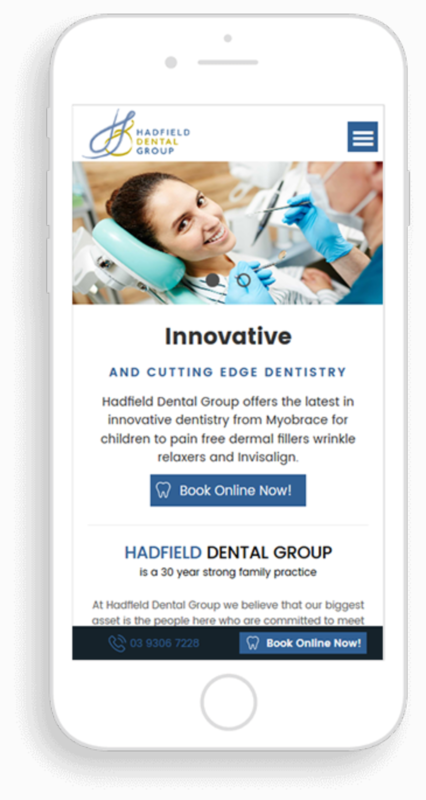 Hadfield Dental Group is a big client of Win Digital Sydney since last two years. 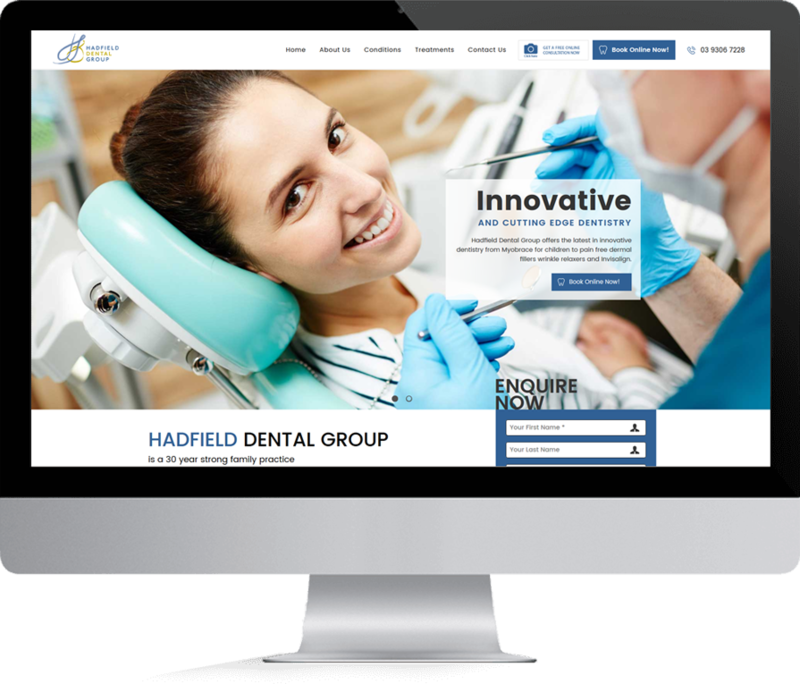 During this time, we are delivered page #1 results for Hadfield Dental Group for several extremely competitive phrases including “Hadfield dental”, “Children dentist hadfield” and “Dental Implant Hadfield”.